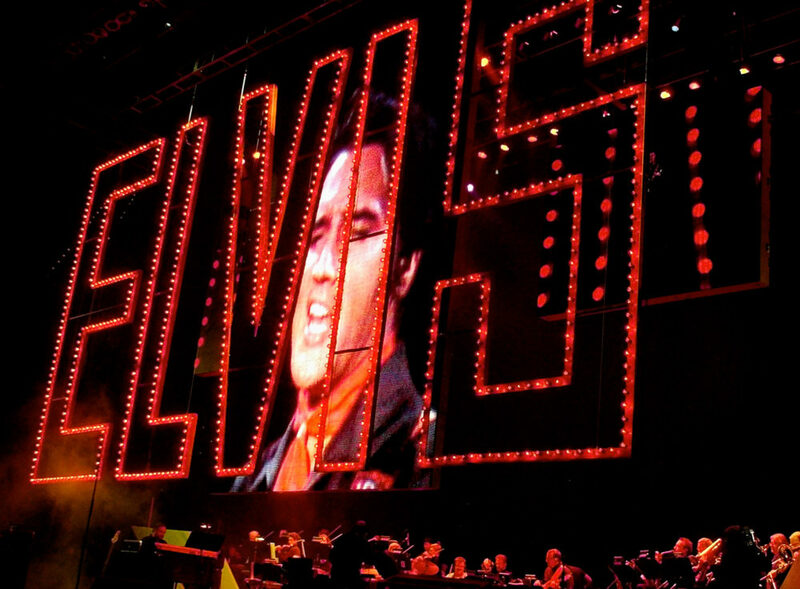 This week marks the 50th anniversary of the television event that recrowned Elvis Presley as the king of rock 'n' roll. The TV broadcast was sponsored by Singer sewing machines, but it became known as the " '68 Comeback Special." 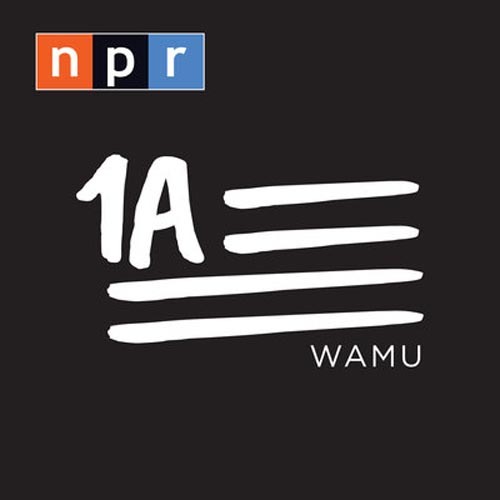 Here & Now's Lisa Mullins takes a listen back.